The Penn State Behrend Spring Art Show includes works by students, faculty, and staff. Penn State Behrend’s Spring Art Show brings color and beauty to campus. 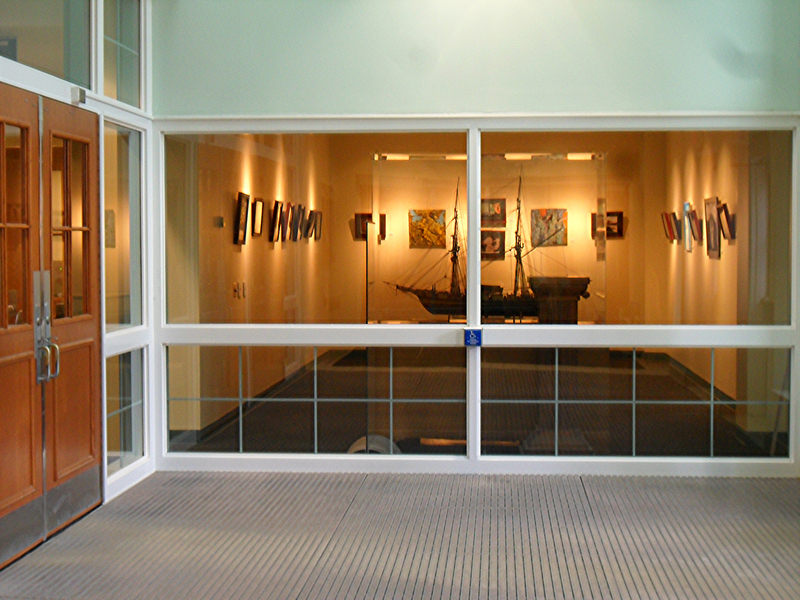 The show presents works by twenty-five artists from the college community through May 8. It is the first time that it will be displayed in the college’s John M. Lilley Library gallery. Heather Cole, lecturer in digital arts, and Scott Rispin, lecturer in art, collaborated on the show, which received support from the Mary Behrend Cultural Fund. Together, they expanded it from a straightforward student photography show to a professional exhibition in the gallery located on the main floor of the library. Rispin had been talking to Dr. Rick Hart, library director, for a few years about using space on the lower level and in the gallery for exhibits. 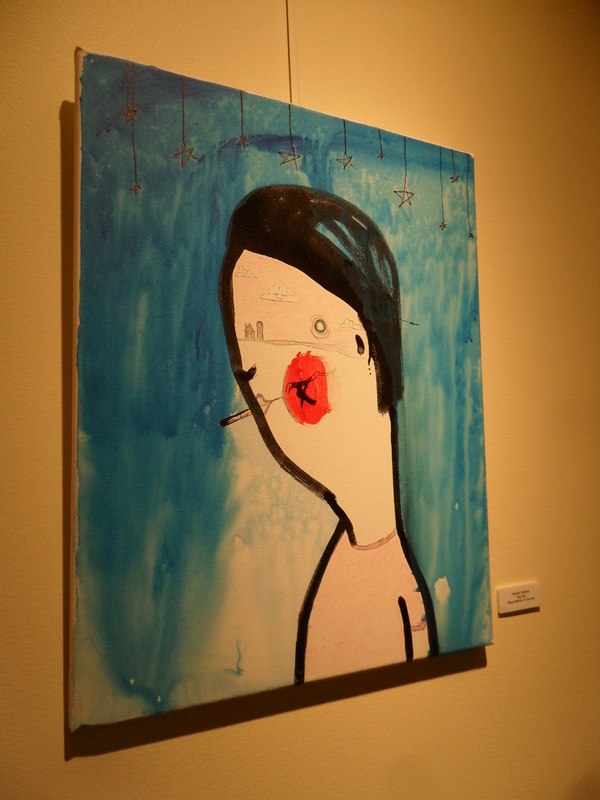 Things came together last fall, when the Faculty Art Show made its debut in the gallery space. The Spring Art Show promotes the diverse talents and interests of the Penn State Behrend community. Submissions include student works in a variety of media, as well as pieces by faculty and staff. In addition to photography, the show features paintings, drawings, and digital art such as collages, scanograms (scanner art), 3D graphics, and 3D-printed sculptures. Many of the student works were created for photography, digital arts, and painting classes. The artwork is not arranged by format or artist. “It’s always best to hang a show in a way that creates a better experience for the gallery patron,” Rispin said. Krystal Elliott, a sophomore Software Engineering major from New York City, created her watercolor painting Spring is Near, which depicts a bird on a tree branch, specifically for the show. She said she submitted it to challenge herself to do something new, and she wanted to paint something others could identify with. “I finally saw a bird outside and it reminded me that winter was nearly over,” she said. 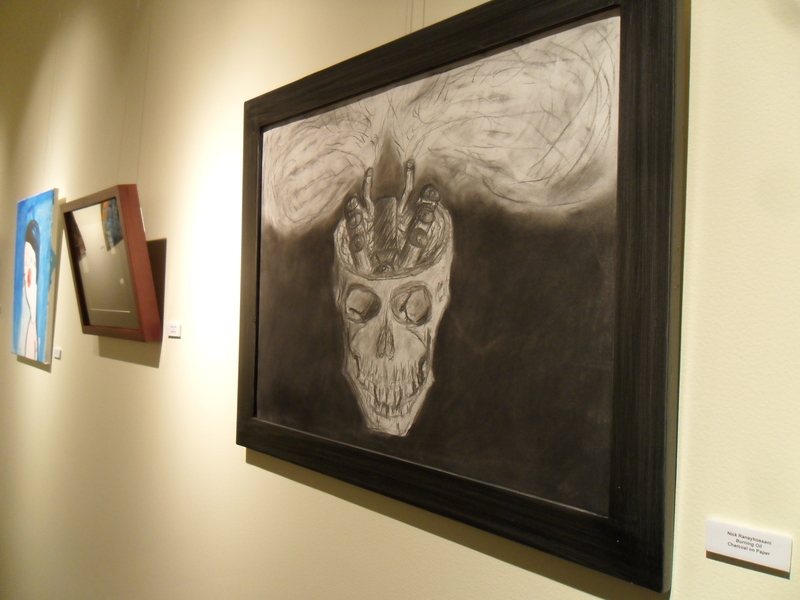 Nick Ranayhossaini, a senior majoring in General Arts and Sciences from Harmony, Pa., had started his charcoal drawing of a skull before learning about the show but finished it for the submission deadline. 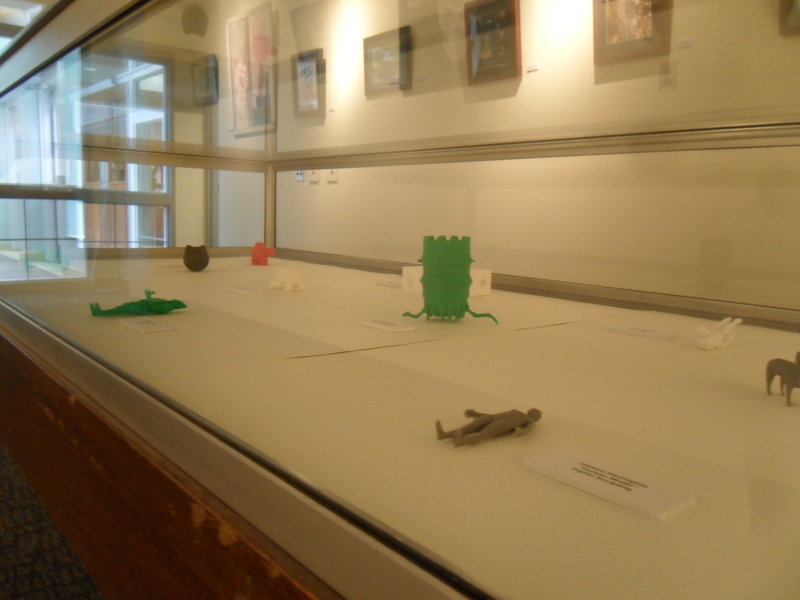 The exhibition includes a display case with 3D objects designed by students in Cole’s ART168 The Digital Medium course. They hadn’t even seen their creations until they went on display. The students created the models with Autodesk Mudbox, a 3D painting and sculpting program, and Cole printed them with a 3D printer recently purchased by the School of Humanities and Social Sciences. Peter Kalmar, a junior Computer Science major from Cabot, Pa., created a 3D-printed turtle and also drew concept art for a sword design and implemented it in Blender, a 3D modelling program. He said doing the project was a great way to learn the computer program. Cole and Rispin say that there are ample opportunities to further expand the show, which would give Arts Administration majors experience in planning, executing, and promoting gallery exhibitions. Both instructors hope more artists will participate as they become aware of the blossoming art scene on campus. Cole and Rispin often find that fear or inexperience holds back new artists, who may think their work isn’t good enough or might not know how to frame or display artwork. “All they really need to do is talk to us and we’ll help them,” Cole said. Rispin has even loaned or built frames for students’ work. 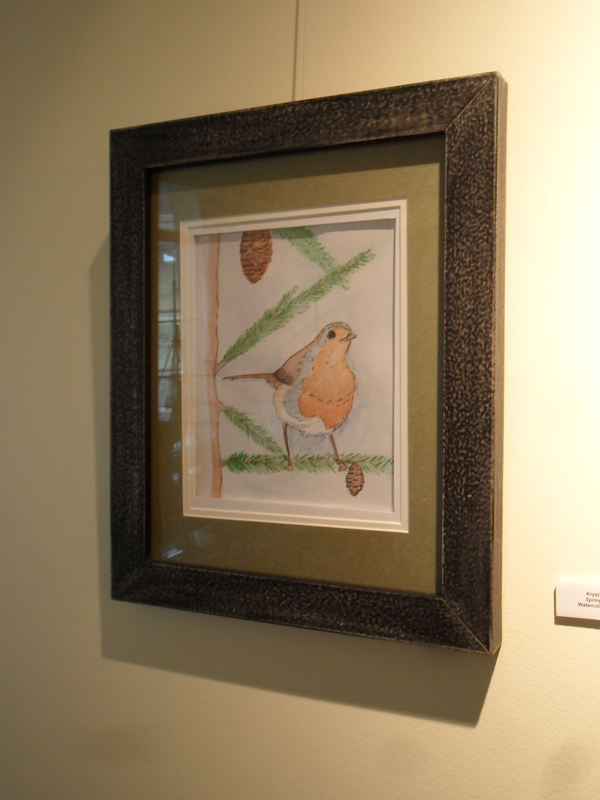 The show also was highlighted at a recent Community Arts Walk that took place during the college’s Spring Open House. The event included temporary art displays on bulletin boards and mobile frames around campus, a display in the windows of a residence hall, and performances at Bruno’s Cafe. “The walk went well,” said Cole, who may “look to inviting clubs to participate next year.” She has lots of other creative projects in the works, too. Students say that’s good news. “I have high hopes that the college will continue to provide opportunities like this on campus,” Seibert said. Admission to the show is free and open to the public during library hours. Parking is available at the adjacent Reed Union Building or in any campus visitor parking lot. Visitor Parking Permits may be obtained from Police Services in Erie Hall. 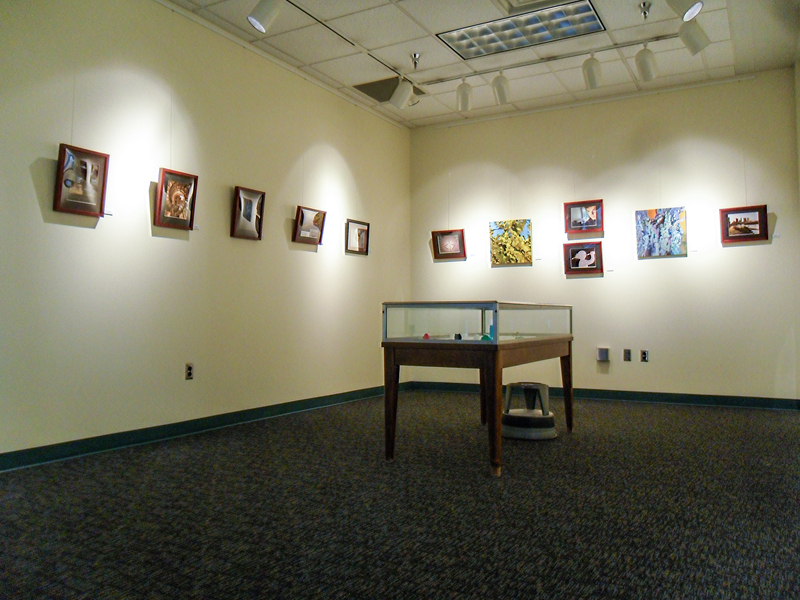 The Penn State Behrend Spring Art Show runs through May 8. The annual exhibition, which includes works by twenty-five members of the Penn State Behrend community, has expanded and moved to the Lilley Library gallery. 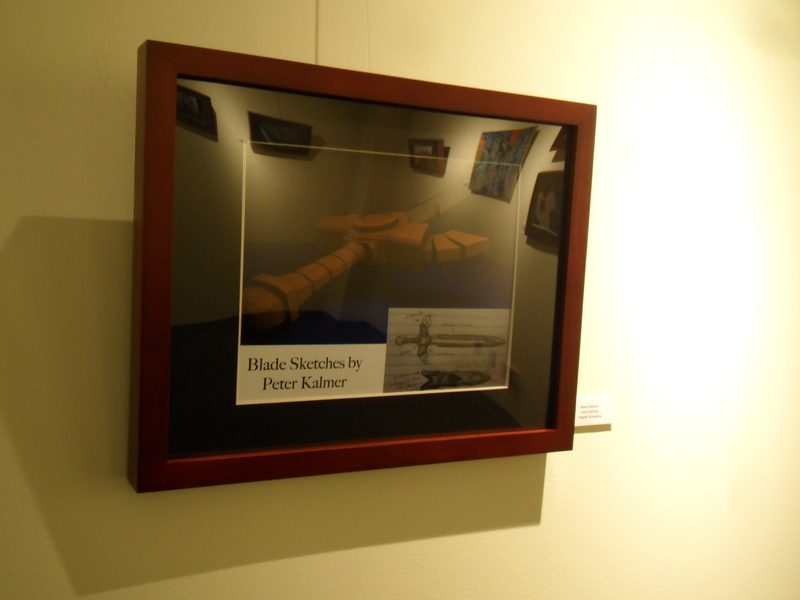 This entry was posted in Around campus, Events, School of Humanities and Social Sciences and tagged Art Show, arts, arts administration, Behrend, gallery, Humanities, lilley library, Penn State Behrend, Penn State Erie, Spring Art Show, Students. Bookmark the permalink.